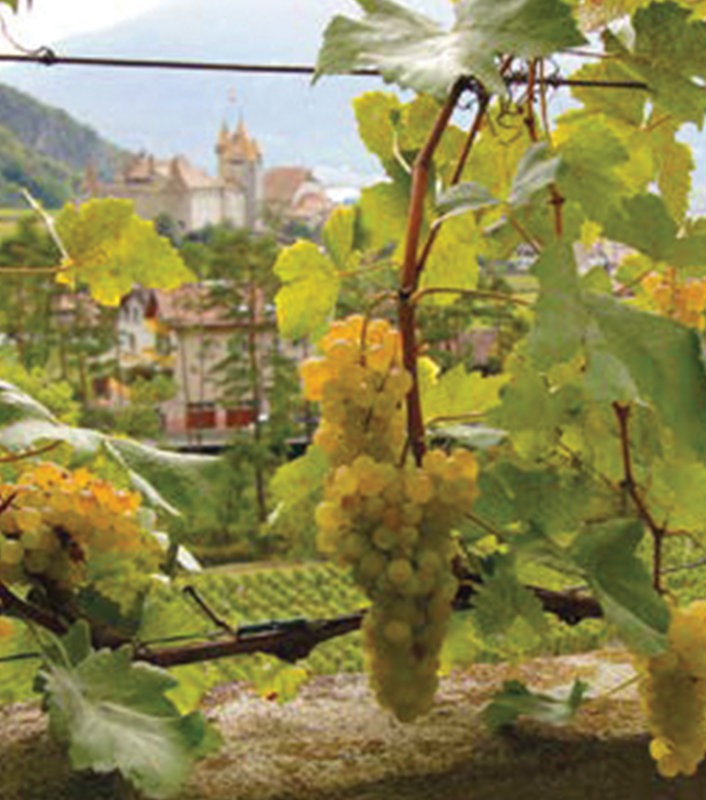 La Suisse Edelweiss White is a great example of the unique grape variety that is Chasselas. 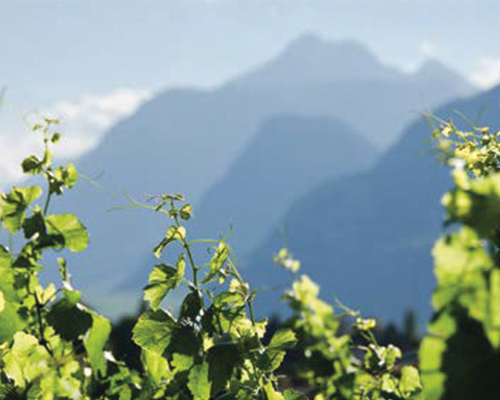 With a delightful nose showing notes of tropical fruits and white flowers, this wine is a modern take on this quintessentially Swiss variety. The palate is medium-bodied, fresh and fruity and in perfect balance with a medium acidity. A very versatile wine, it can be a great match to a variety of foods such as shellfish, prawn cocktail, gruyère, cheese fondue or even sushi.